The latest treatments and compassionate care are available near you. Given the intricate nature of the human reproductive system, it’s not surprising that approximately one in every six couples will be unable to conceive a child after trying for one year. 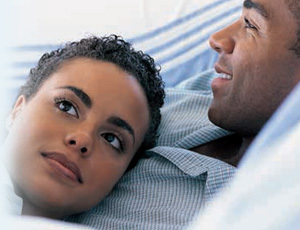 The causes of infertility and when couples should seek help. State-of-the-art diagnostics and treatment options for men and women. A directory of Cleveland Clinic physicians and locations. To schedule a same-day consultation, please call us at 216.444.5600.Our fertility specialists are available for consultation at many convenient locations near you.